Bought these at Fishermen’s Warehouse in SJ. If you know what brand they are, please let me know! They didn’t have any in the colors I wanted when I last visited. Anyhow, I’m sure you’re all more interested in the rest of the gear. I fished mainly swimbaits on 2-4oz jig heads. Didn’t seem to have any difference if they were painted or not, had eye stickers, or if they were triangle/circular heads. In general, I seemed to do better with the 2oz ones, but they really did take quite a bit longer to get down there. 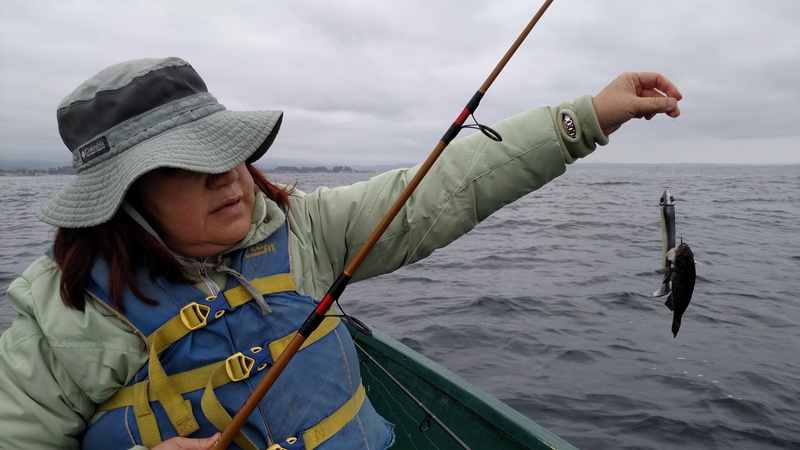 Anyhow, my mom & kara were using 3 way live bait rigs (4oz weight), and shrimp flies. Shrimp flies landed a black, blue, and a brown I think. 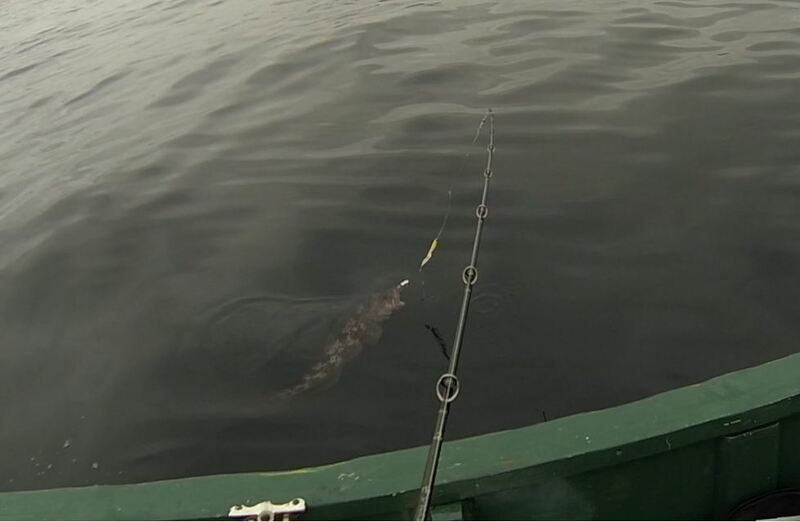 She trailed that as live bait w/ squid as well, and then hooked a small gopher. 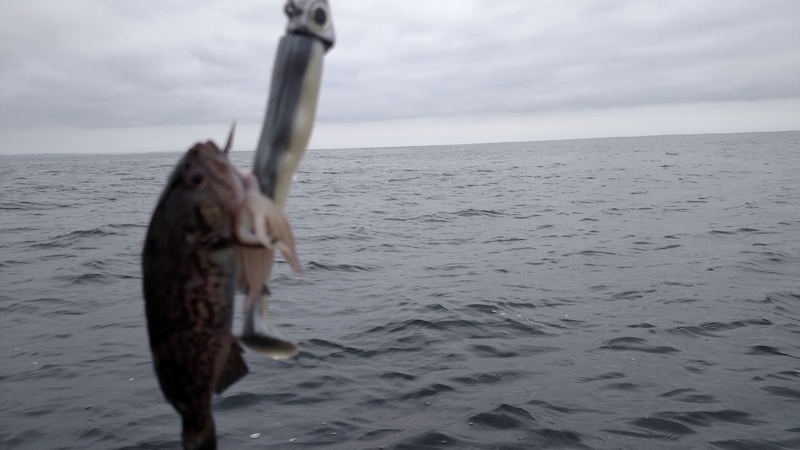 Which was at least larger, but was going after the squid. Anyways. 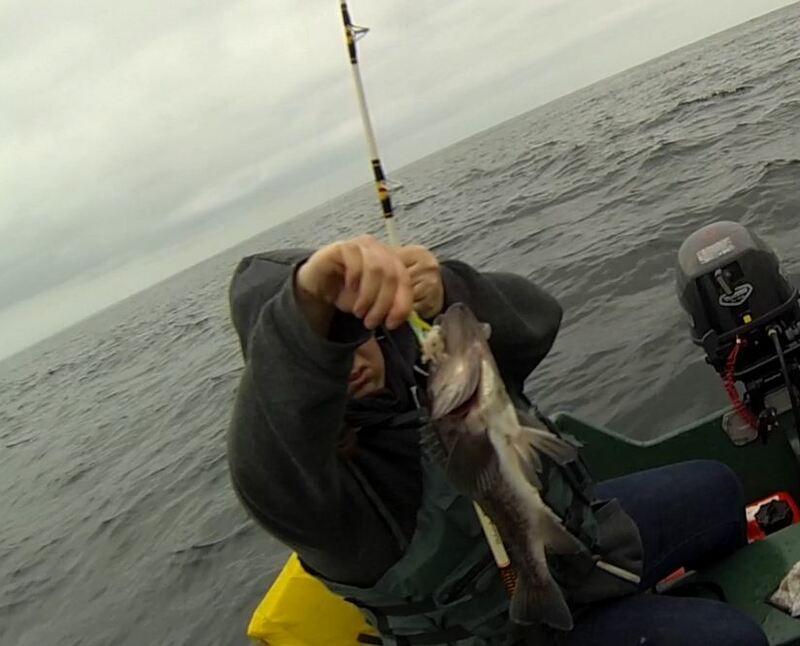 After catching bait we moved on to the red/white buoy. 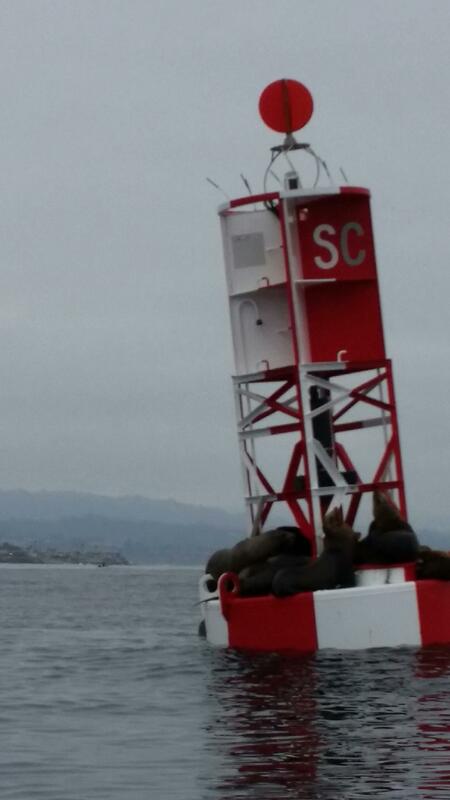 Why do I include a picture of this buoy you ask? Perchance there’s fish near it? No. No there is not. Its all sandy as far as we could tell. We tried a 20 minute drift here since we saw other boats parked around it. Aaaalllll sandy bottom, and no fish to speak of. 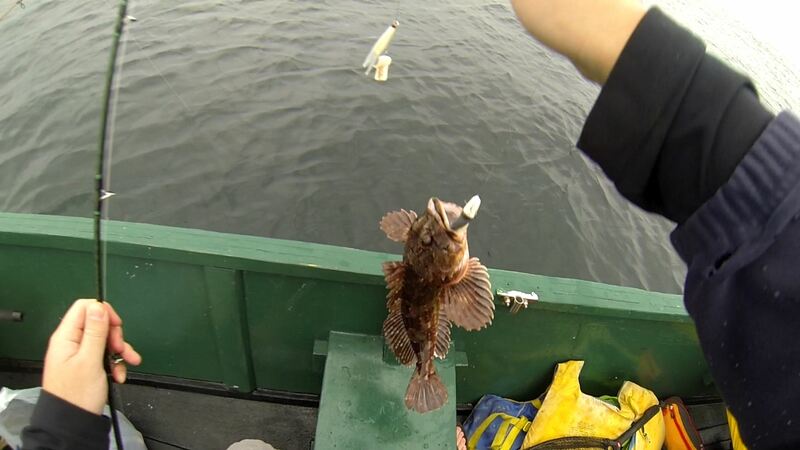 No sand dabs, no bait, no rock cod, no halibut, noooothing! When we tried to leave, we found the engine wouldn’t start. 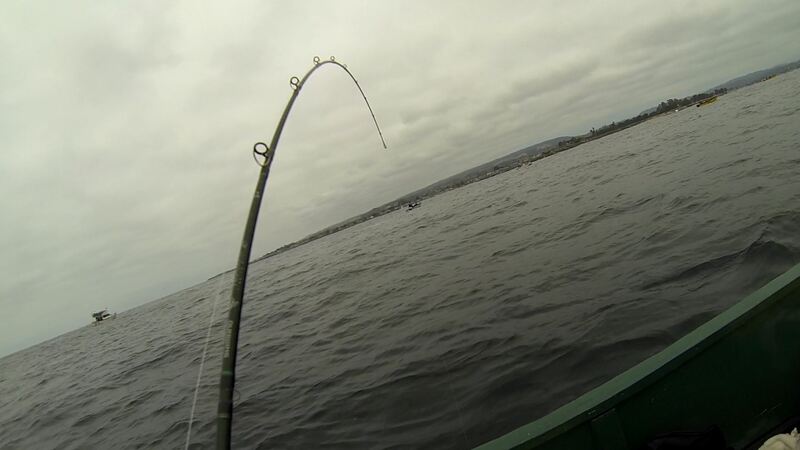 We tried all the tricks, called Santa Cruz Boat & Bait, and they walked us through some other attempts via the phone. Nothing worked, so they said they’d send someone out. Luckily once he fixed our motor, he showed us where to fish, so things turned up from there. aahh, what a great feeling! We were certainly over it, but there were tons of patches of sand. Way more than Google Earth would lead you to believe. 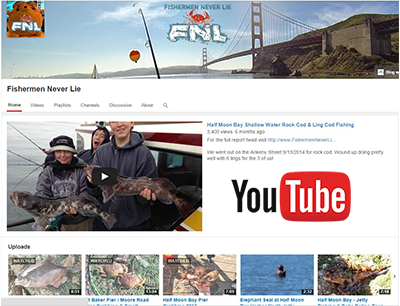 Tomorrow I may be going out of HMB and trying my kayak luck. Or I’ll sleep in. We’ll see! Don’t forget to follow me on Instagram here! 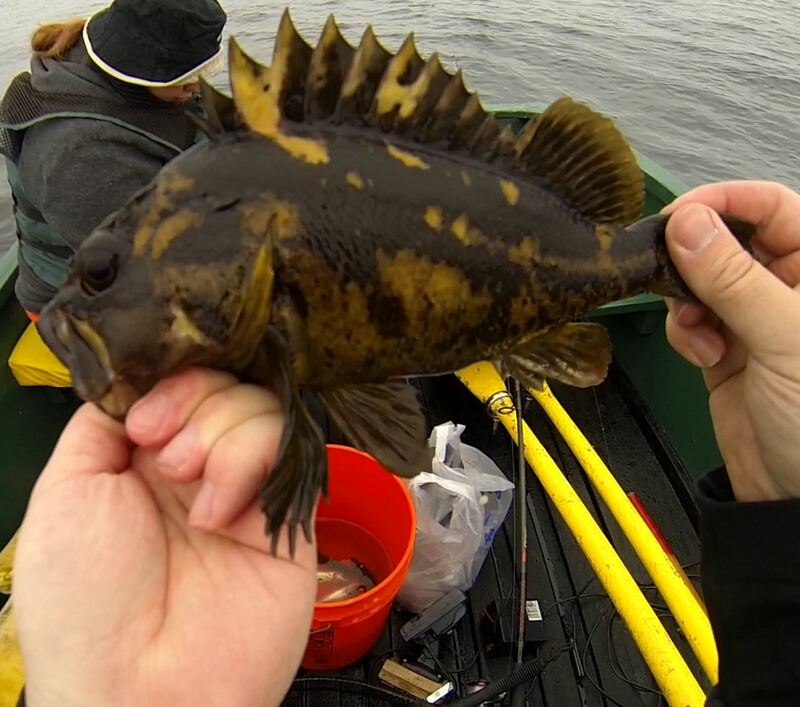 Can you share where to drift over for the rockfish? My buddies are planning on going down to rent some skiffs at Capitola in a couple of weeks. Thanks! 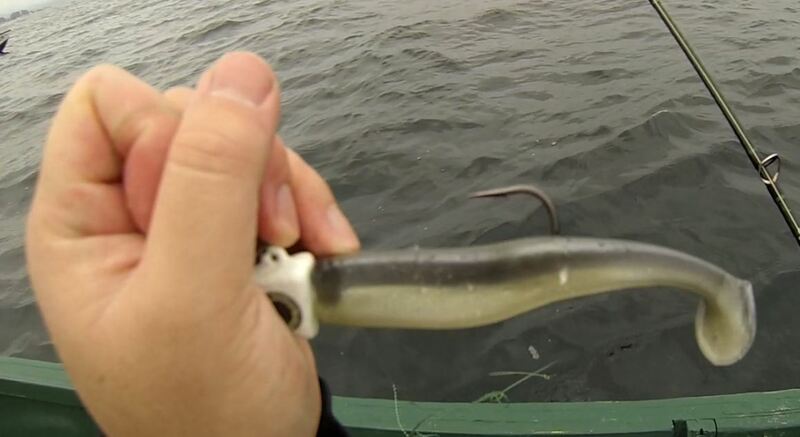 Also…regarding using swim baits, were you just jigging vertically or were you casting out and retrieving after it hit bottom? Thanks. Hey, sorry for the delay in replies. In Taiwan on vacation for the last 2 weeks. I was doing both. 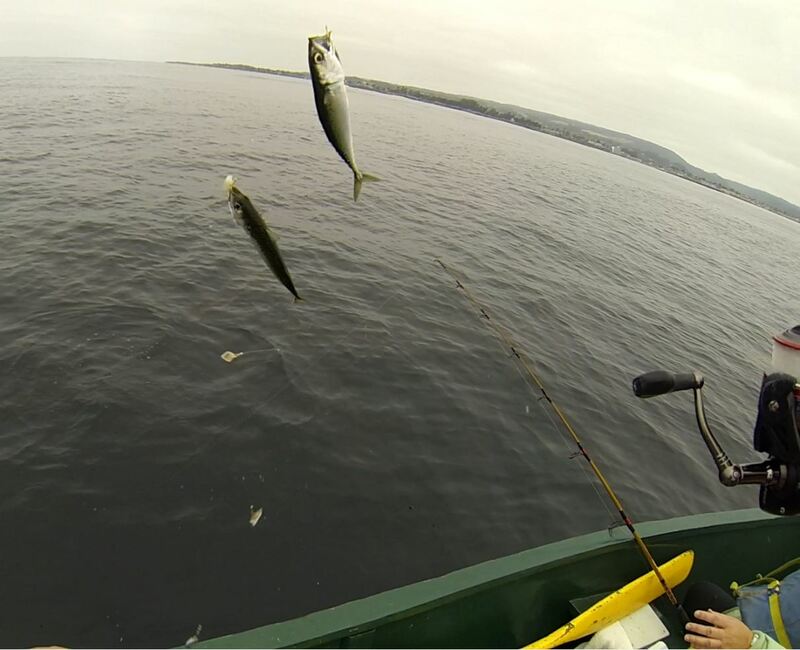 Most fish were caught casting out then jigging as we passed over it (cast ahead of your drift). 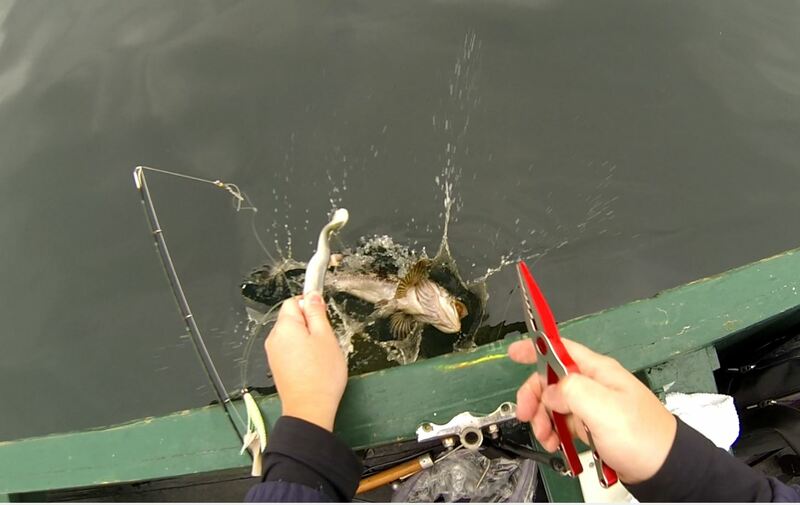 I think the double ling/cab was when I got lazy and was dragging the bait on the bottom behind the boat. 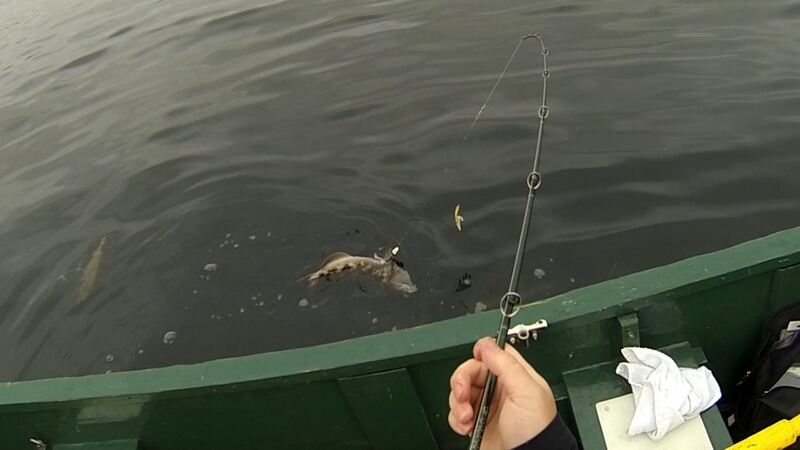 It really depends on the weight of your jig and your drift speed. I was throwing 1.5oz most of the time, and that took maybe 20 seconds to hit bottom, so you HAD to throw it far up drift to reach the bottom. 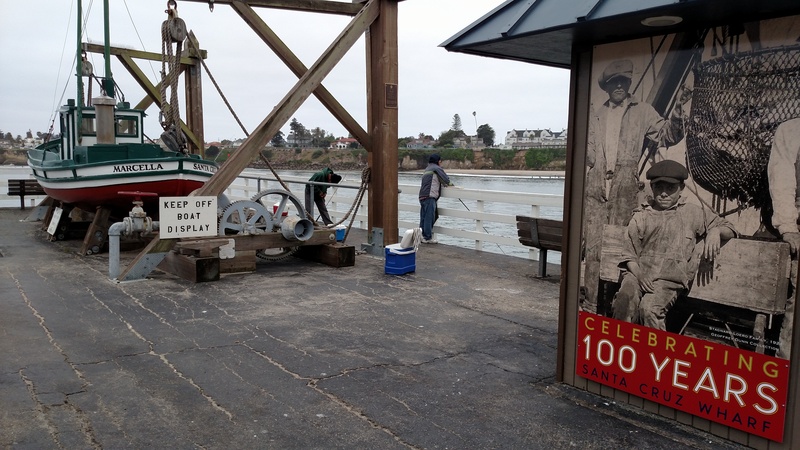 Between Santa Cruz and Capitola, which has better fishing and which do you prefer? I’m thinking bout heading down there with my buddies in July. Do you mind sharing or emailing me the coordinates to the reefs? I tried to plug in those coordinates on the map that Capitola boat and bait give out, but they seem invalid. Those coordinates are d/m/s coordinates aren’t they? I’ve only fished Santa Cruz once, and we spent a few morning hours drifting over sand when the engine died sooo… not sure. We certainly hooked up with a ton of fish in the same spot, but don’t have coords since my battery for the fish finder died. Also there were a ton of lings & cabbies, but it seems this year there’s a ton of them everywhere. I’ve heard fish are bigger & more abundant in Santa Cruz. 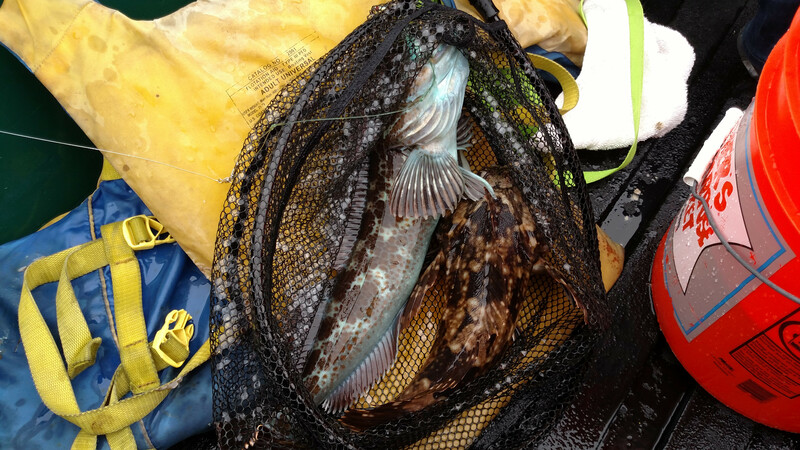 Capitola has small scattered reefs. If you’re not RIGHT over them, you won’t catch many fish. So as soon as you hook up try to triangulate your position w/ 3 points from shore (or ping your gps). If you’re even 10-15ft off, you’ll get nada. 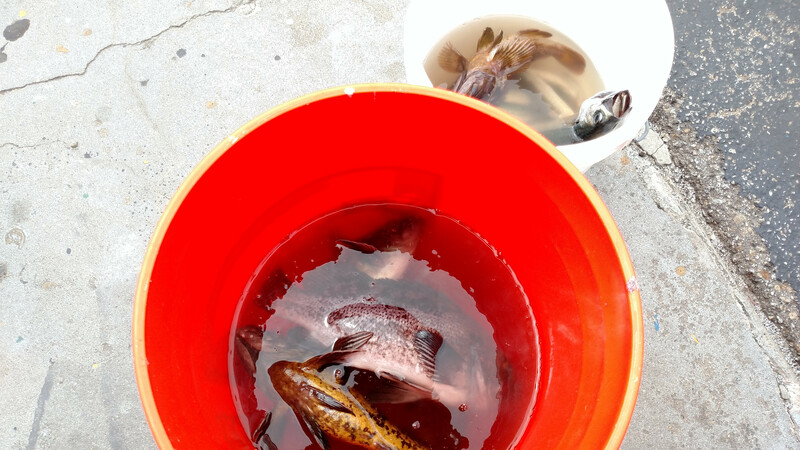 If you go I’d recommend catching some live bait (look for birds diving) then head out to Boomer’s reef and drift live bait. 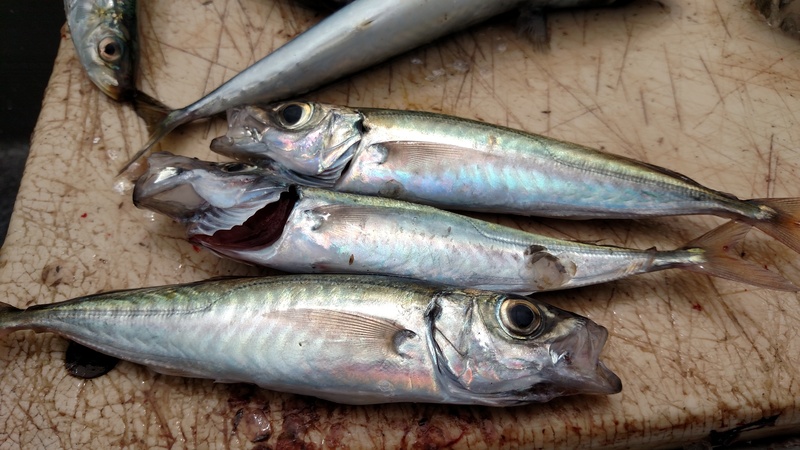 Anchovies, smelt, mackerel, and kingfish all work. 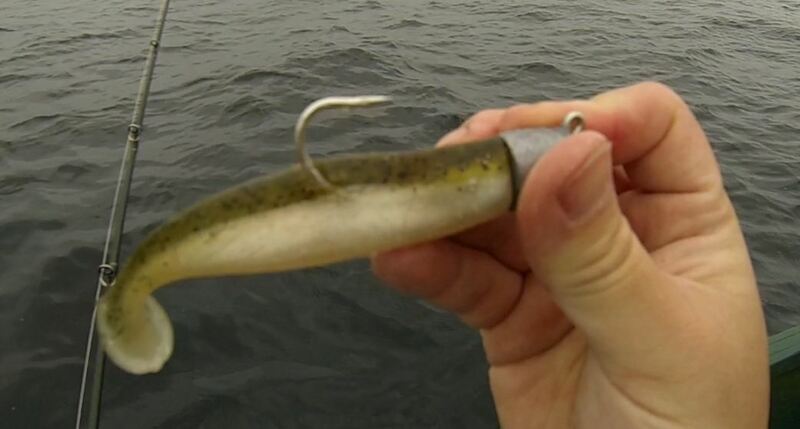 Make sure to tie sliding 3 way rigs (trap hook slides) or you’ll miss fish that bite off the back half of macks. Thanks for the tips! 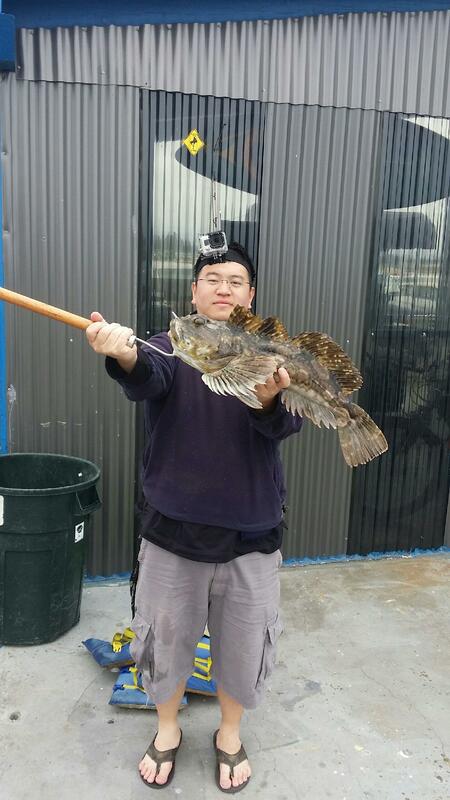 You going to do any fishing in Taiwan? I’m curious what did you mean by watch the water surface to hone in on the reefs? What am I looking for? I tried plugging in .00 on the coordinates and still not working. Does your gps use the decimal system or d/m/s system? For Boomers 36-56-355 121-57-737, I tried plugging .00 in d/m/s and then tried to convert those to decimal system and they both drop me on land in the santa cruz area. I tried on google/maps entering in the decimal coordinates and same result. I just plugged in 0’s for the missing portion. Don’t remember what the format is, I just remember the last 2 or 3 decimals being less important (and you’d only be off by like 10-30 ft) from what I could tell. 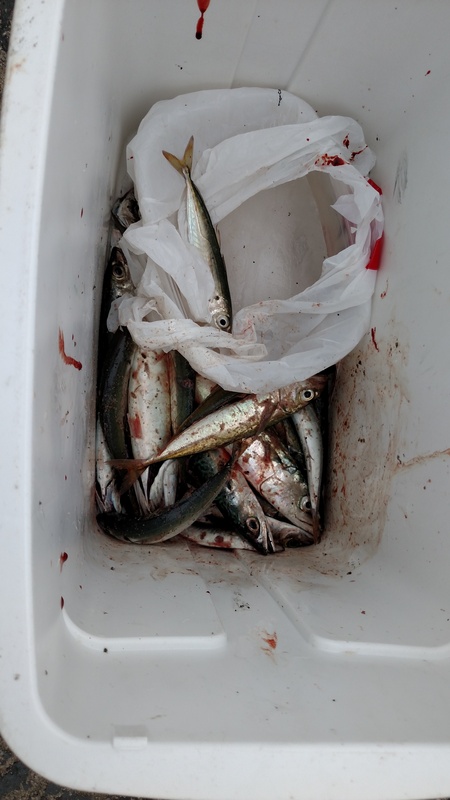 Oh, also, if you go out of Capitola, ask the guys (Ed and Glen if I’m remembering their names right, there’s a 3rd guy but I’ve never seen him in the morning) for tips on where fish have been caught the last few days. They’re really nice and can give you tips for triangulating the reefs based on landmarks. I thought I posted this question to you before but I can’t find it now, so I’m not sure if you ever received it, but where do you prefer renting skiffs from? Santa Cruz or Capitola? Also, the coordinates for the reefs given on the map they give you at Capitola Bait and Boat don’t seem to be accurate. When I try to plug them in, they are not anywhere near where they should be. Would you mind sharing the coordinates for the reefs so I can plug them into my gps app? Thanks!